The eyelash implant is a recommended treatment for people who have lost this type of hair. 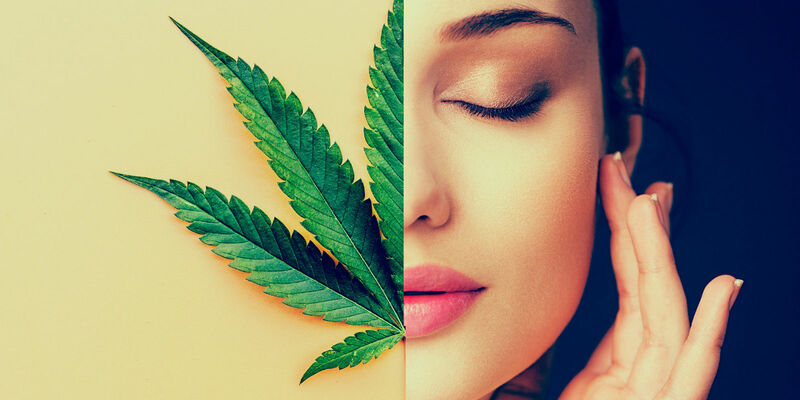 This may be due to stress or simply to some illness or accidental process, the hair of the eyelashes is not only (much less) an aesthetic aspect, it supposes first of all a practical aspect and that has to do, in fact, with our health. 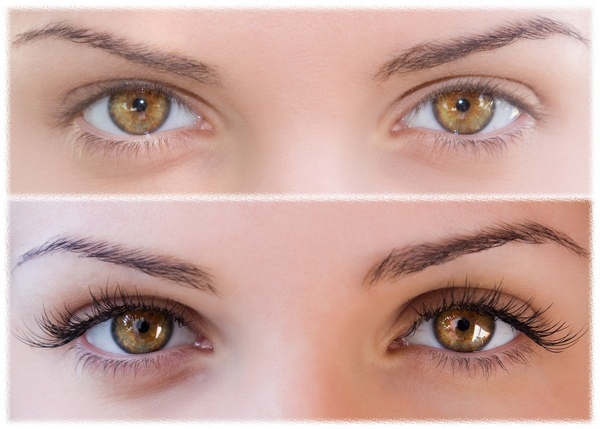 Lashes fulfill a specific function in the body. They serve to prevent sweat from falling on our eyes. So, it is a way to avoid their irritation and keep them in perfect condition. However, there may be a fall of the eyelashes also caused simply by the passage of time. The naked eye effect does not enhance the beauty of these. Therefore, among the health reasons that we have commented there are also other aesthetics. Specifically, those of people who want, or have more tabs, or have them longer. Thus, the implant of eyelashes is done by extracting follicles from other parts of our scalp. They are grafted in the area to be repopulated. The number of hair transplant in this way usually reaches a hundred. How are the results noticed? As we have said, in the first place the results of the implant of eyelashes affect the state of our eyes. Lashes fulfill a specific function in our body. Without them, this function is not fulfilled, which is to the detriment of our eyes mainly. It can cause irritation because the eyelashes protect the entrance of dust in our eye. So, the first thing you will notice is an improvement in them. Second, there is the aesthetic function. 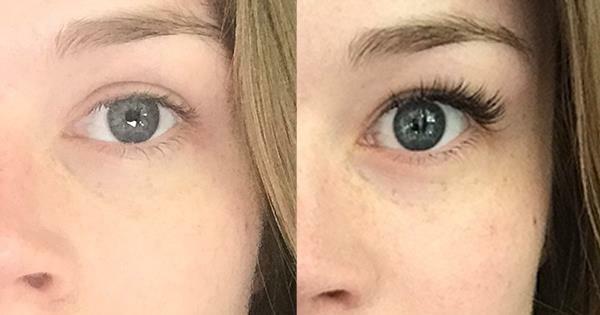 In effect, the eyelash implant is an intervention that gets the most out of your eyes and, by extension, your face. It helps to enhance the harmony of your face and, in passing, make it look more luminous and rejuvenated. You can see the results in any image. So we can say that, overall, the graft or implant of eyelashes is something that will favorably affect your well-being and the way others see you and, of course, you among them. It must be said that all these results are achieved in exchange for little. In both budget and time and process, eyelash implant is undoubtedly one of the most affordable personal care operations. Precisely what things have to be done and what are the steps to follow we want to talk to you next. You have to look for professionals, too often, with the intention of saving, some resort to aesthetic centers that make the law of “the cheap is expensive” be fulfilled again. In the implant of eyelashes, too. This is due to different errors that play against you, although, a priori, they save you a few euros. This applies to the implant of eyelashes or for any other intervention. Although there are variants on the procedure of implanting eyelashes, the most normal and frequent is that of graft flaps. That means that a part of the scalp is transferred to the area in question. This operation is done with the hairs individually. This is precisely how you get the best results and a way of doing things that will make you feel satisfied or satisfied. After the treatment there are some discomforts. These discomforts are not serious and, in fact, they are easy to control. However, it is for this reason that it is again important to have professionals. In the stage immediately after the intervention it is necessary to have professional advice. With this, for example, we can treat the typical itching that will give us in the area in the first days after the intervention. Failure to treat it can cause discomfort and infections that will compromise our health and the intervention itself. On the other hand we have to talk about inflammation. It can occur and it is not a cause for concern. With our professionals it can be easily solved. However, it is advisable to deal with them to know what are the steps, remedies and specific methods that we must follow in the intervention of eyelash implant. The process of implanting eyelashes or Hair Restoration is done with local anesthesia. This is another factor why it is important to have nothing more than professionals. In that way, we will make sure that an anesthesia professional looks after our good condition. During the eyelash implant procedure you will not be fully aware of the process. That, without a doubt, will make you be more calm or calm and relax. The only thing you will experience after the intervention is a feeling of swelling, discomfort and a little pain. However, it will happen within a few days, since it is an area that recovers very quickly. This is because the implant of eyelashes is not an aggressive or invasive surgery.